Oil, Gouache & Pencil on card on board; Signed & Titled verso. 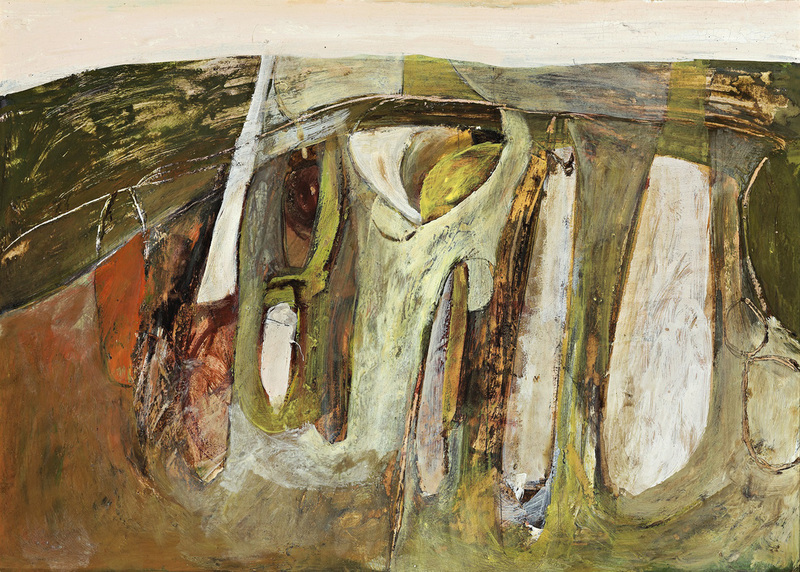 Provenance: Holland Fine Art, Sydney; Private collection, Sydney. Exhibited: Barry Stern Gallery, Sydney 1991.